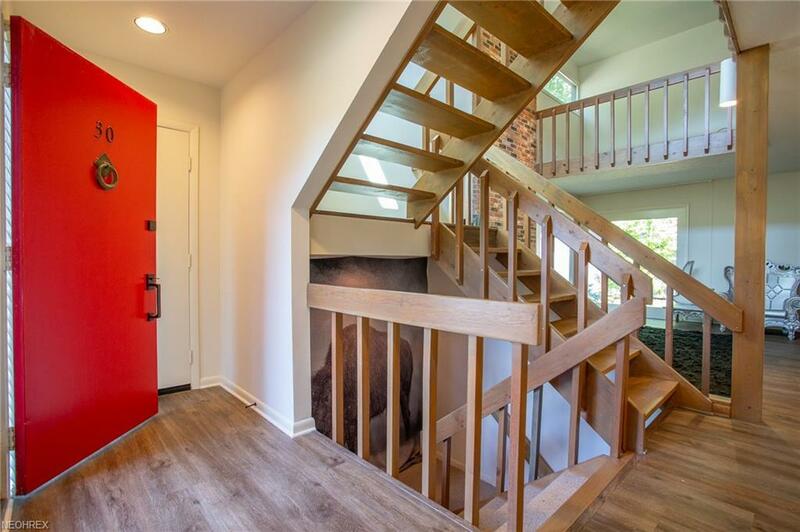 This spacious townhouse offers three floors of comfortable living space, nearly 2300 square feet, and showcases an open floor plan plus many recent beautiful upgrades! City of Bratenahl Violation free! 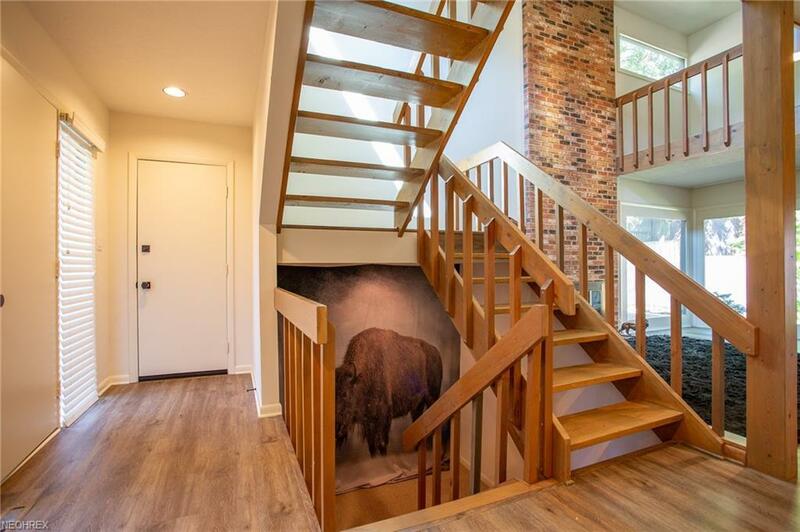 Covered entry leads you into open front foyer. Sun filled living room boasts a full brick wall wood burning fireplace and vaulted ceiling. Dining room offers sliding door that steps out to rear, private patio with mature landscaping. Gorgeous remodeled kitchen with top of the line appliances and ample cabinetry space. First floor is completed by office space and powder room. Second floor offers owners bedroom with full bath, walk-in closet, loft overlooking first floor and private balcony overlooking rear patio. Second floor also includes bedroom two, and second full bath. Both second floor baths were fully remodeled. Lower level with large family room, separate laundry and additional storage room. Attached two car garage. All electric home. New water heater in 2018 and electrical panel in 2017. 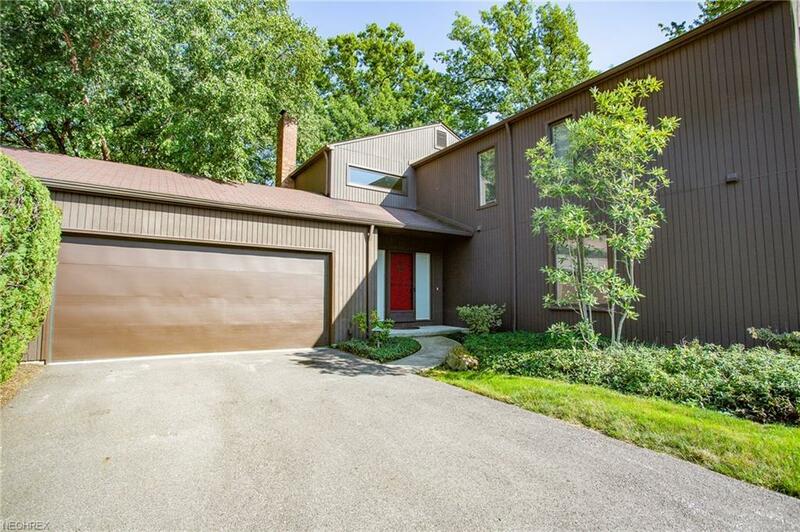 This wooded retreat is nestled in a neighborhood full of great estates! Enjoy the amenities of living in the Village with access to recreation center, park, tennis courts, dog park, nearby dining and more! Easy freeway access offering a quick commute to downtown Cleveland, University Circle and Waterloo Arts and Entertainment District!